We identify all your financial data and establish a roadmap. We create detailed analytics and provide specific recommendations. We continuously review and make adjustments as life demands. Each Plan Is Designed Around Your Personal Goals. 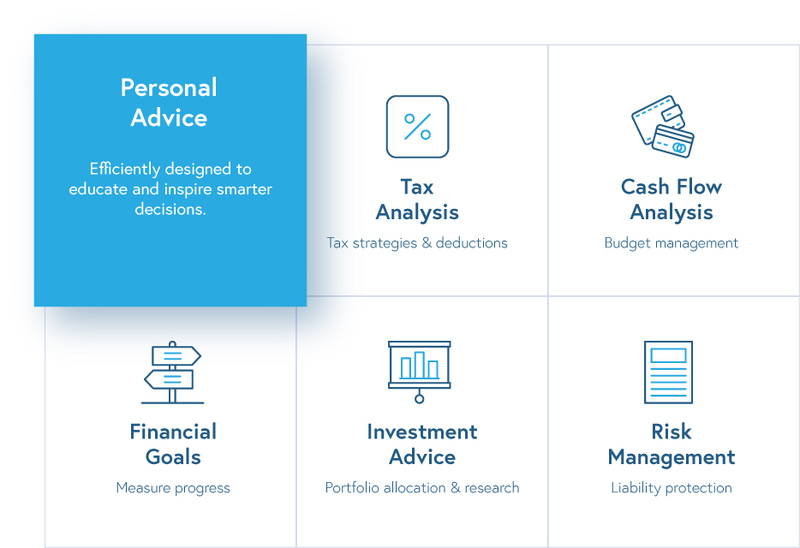 Each plan takes a deep dive into your income taxes, budget, personal goals, investments, and risk management. Don’t know what your future holds? No worries, we can run multiple iterations to find the right path. Gain insight into how your financial plan is composed and the various factors affecting your results. 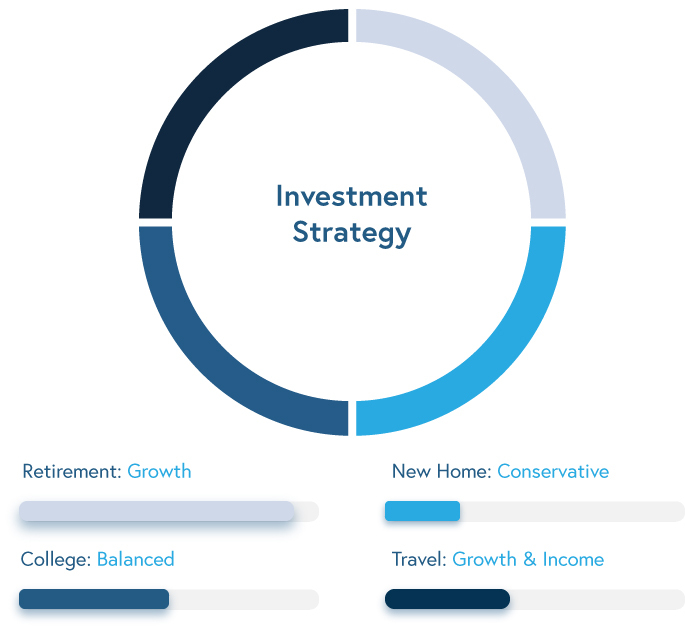 Invest Confidently With Goal Based Portfolios. Align your investments with your personal goals. Learn how to manage risk by segmenting your investments by time frame. Brighten Up Your Finances With Real Life Insights. Independent & Fee Only. The Right Way To Work Together. Greetings! I founded Derive Wealth to provide financial advice the right way: by focusing 100% on you. I've worked my way through large corporations and always felt clients took the back seat. It's time you sit in the Captain's chair. Learn more about fee only financial advice and the Derive Wealth difference. No Commissions. No Percentages. Just One Flat Fee. Dealing with your finances is tough enough. Trying to figure out how much you are paying to your financial advisor should not be. I believe in an easy to understand, flat fee pricing structure based on the complexity of your financial situation, not the amount of money you have. 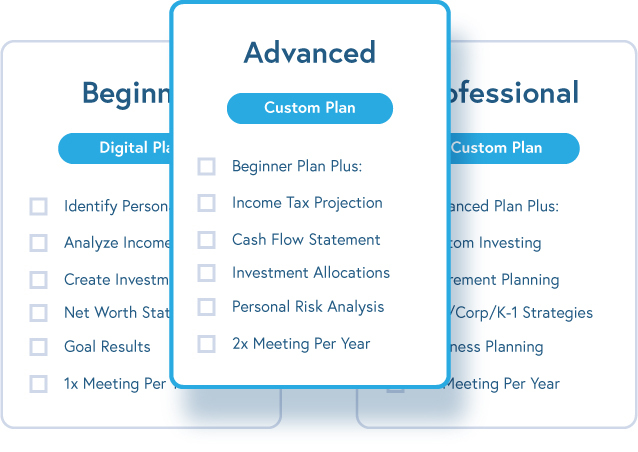 See what financial planning level is appropriate for you by instantly creating a personal proposal. Let me explain how financial planning works, what you can expect, and if Derive Wealth is the right fit for you. Contact us below.